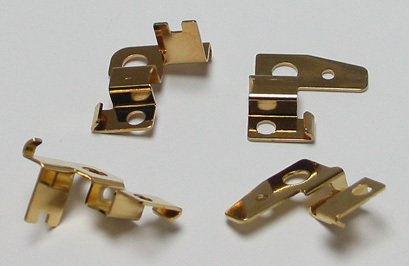 NEW aluminium gold plated vertical hardware, high precision. 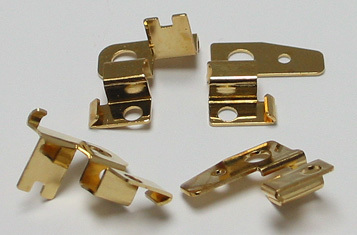 NEW aluminium gold plated horizontal hardware, high precision. 0-80 aluminum endbell and can screws, anodized to resist corrosion, 1/3 the weight of steel. Use standard wheel wrench to tighten. Reduces stripping of endbell threads compared to steel screws. Easy open box of 24. Original can & endbell screw for fixing VOKI setups.